No hard feelings! 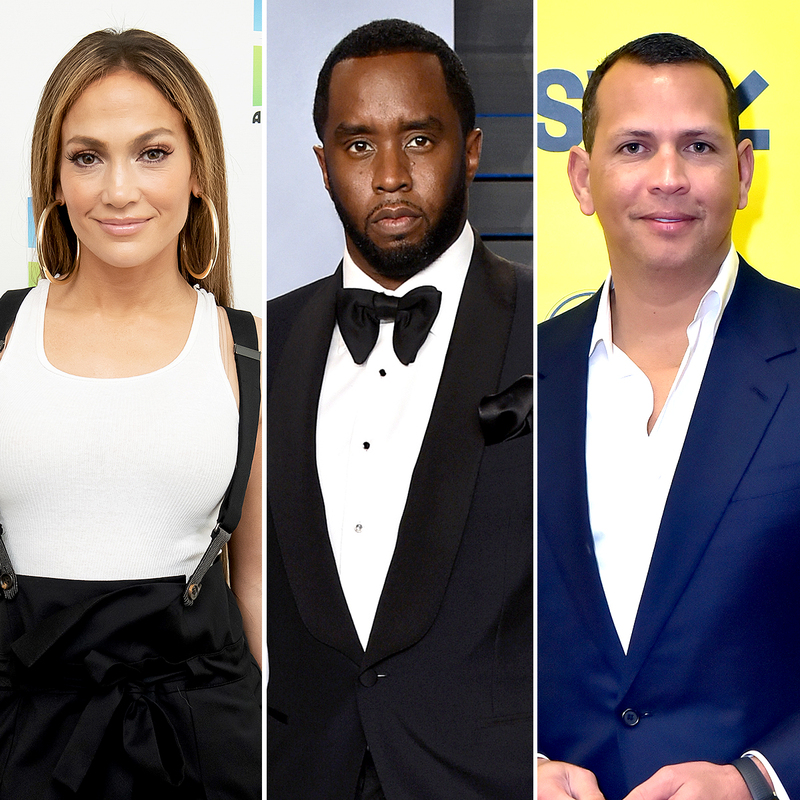 Jennifer Lopez revealed that her ex-boyfriend Sean “Diddy” Combs reached out to her fiancé, Alex Rodriguez, and apologized for writing a “thirsty” comment on her Instagram photo. Combs, 49, made headlines in January when he wrote “OMG” with a heart eyes emoji on a picture of the “Dinero” songstress showing off her abs in a sports bra and yoga pants. While the former New York Yankees third baseman, 43, did not directly reply to the rapper’s comment, he left his own loving message. The professional athlete gushed, “Lucky me,” along with a heart, a baseball and a checkmark emoji. The “I’ll Be Missing You” wordsmith and the Shades of Blue alum dated from 1999 to 2001. After the breakup, Lopez moved on with celebrities including Ben Affleck, Casper Smart and Marc Anthony, with whom she shares 11-year-old twins Max and Emme, but eventually found love with Rodriguez in February 2017. A-Rod — who shares daughters Ella, 10, and Natasha, 14, with ex-wife Cynthia Scurtis — and J. Lo took their relationship to the next level when they got engaged in March. A source later told Us Weekly that Lopez “didn’t know” Rodriguez was planning to propose, even though they “talked about marriage” in the past. Combs, for his part, was in several longtime relationships after his split from the World of Dance judge. He romanced the late Kim Porter on and off from 1994 to 2007 and dated singer Cassie for more than a decade before they called it quits in October 2018.